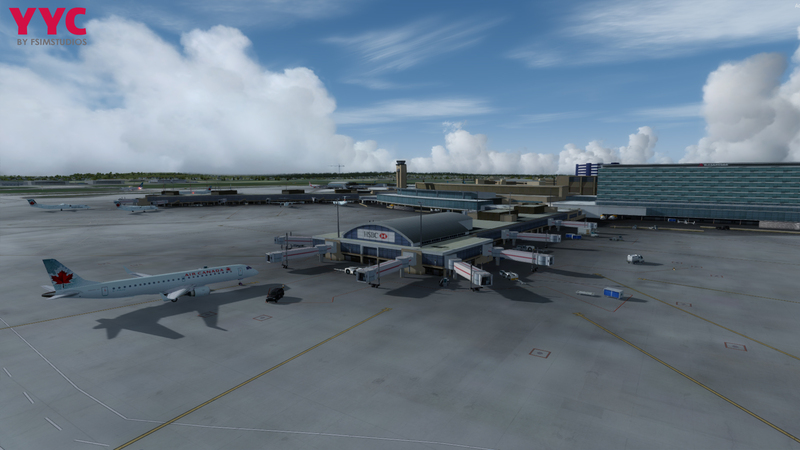 Calgary International Airport (IATA: YYC, ICAO: CYYC), is the international airport that serves Calgary, Alberta, Canada and the surrounding region; it is situated approximately 17 km (11 mi) northeast of downtown Calgary. 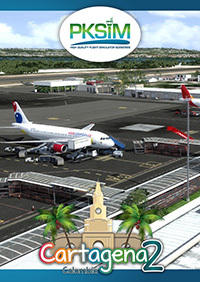 The airport offers scheduled non-stop flights to major cities in Canada, the United States, Mexico, the Caribbean, Central America, Europe and East Asia. YYC Calgary International Airport serves as headquarters for WestJet and as a hub airport for Air Canada and Air Canada Express. 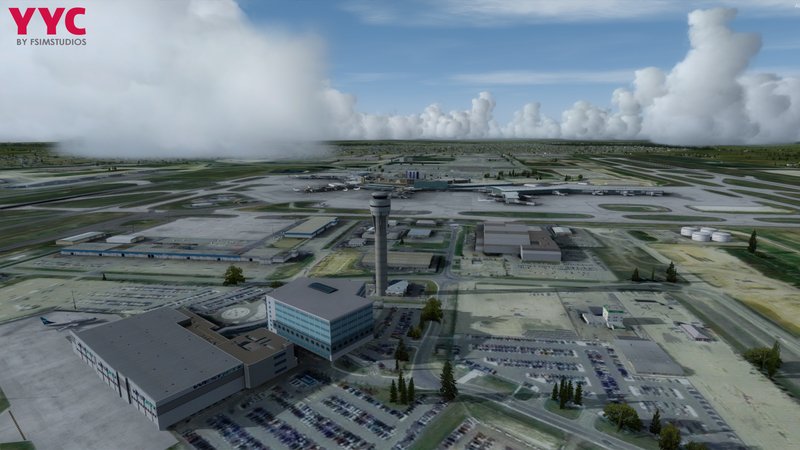 The airport is one of eight Canadian airports with US Border Preclearance facilities. 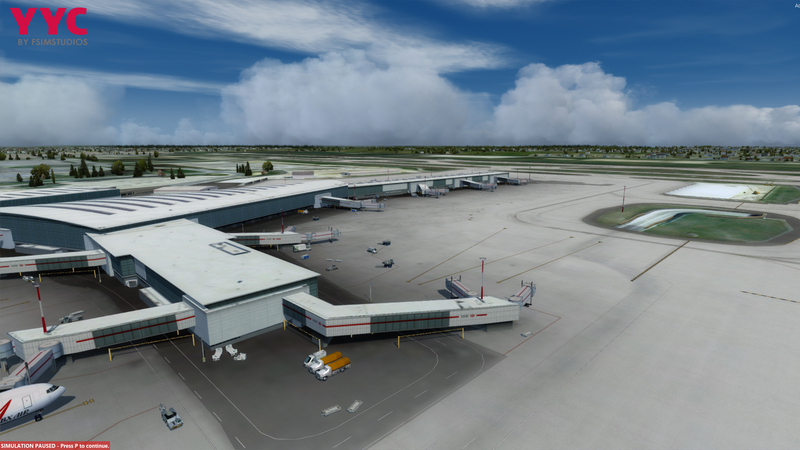 The airport is operated by The Calgary Airport Authority as part of Transport Canada's National Airports System. It is Canada's fourth busiest airport by passenger traffic and 3rd by aircraft movements, handling 15,680,616 passengers in 2016. 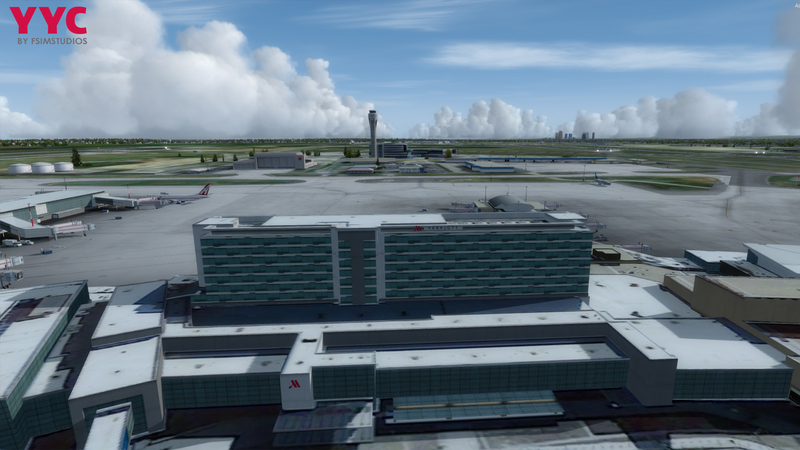 YYC has both the longest runway and the tallest free-standing control tower in Canada. Source: Wikipedia. 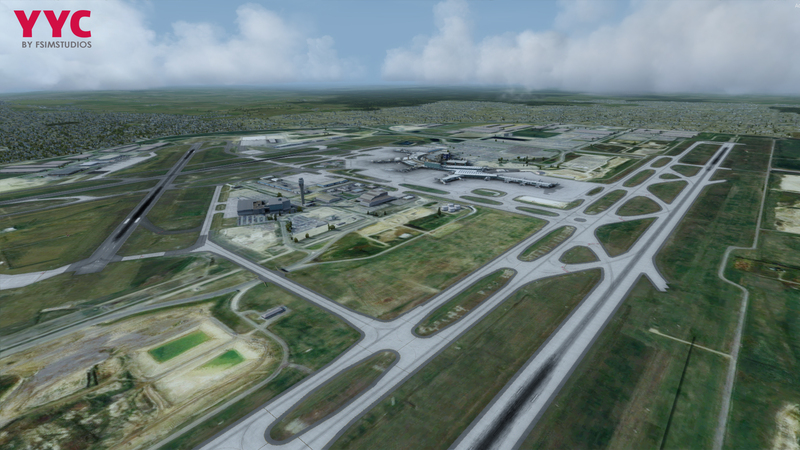 High Resolution Photoscenery of the airport and surrounding areas.  Configurator file for low-end machines. Update to my previous review. Gabriel contacted and emailed me a fix for the strange car traffic that was using taxiway as a highway. 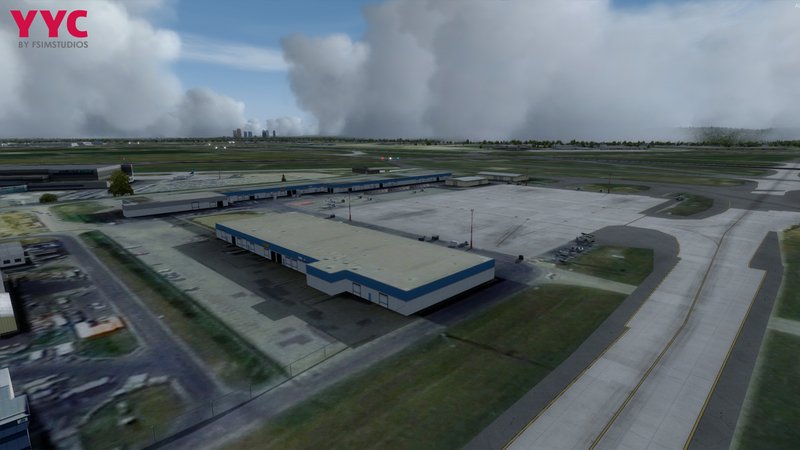 He correctly identified the issue was a FSX Vector problem. That’s is service! I applied the fix and now everything is perfect. Updating my previous review to 5 stars for both the quality of this airport AND the quality of customer service provided by Gabriel. 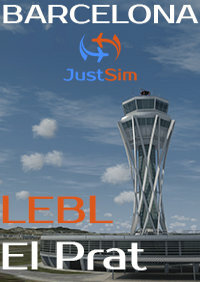 Looking forward to other CDN airports as you have a committed customer now! 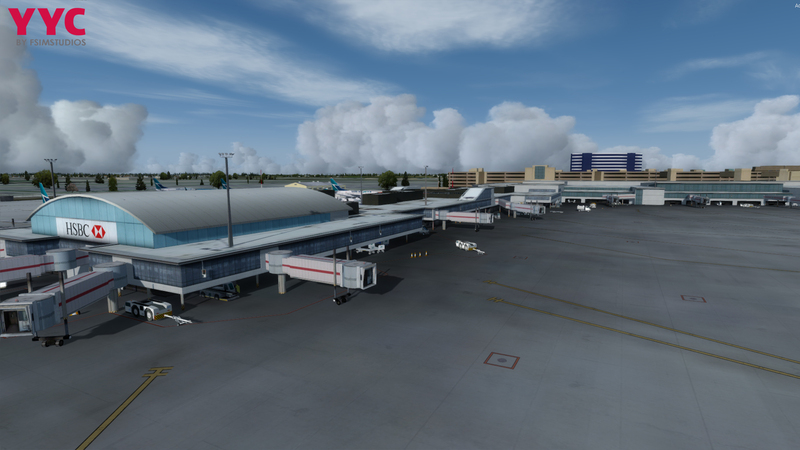 I work at YYC. 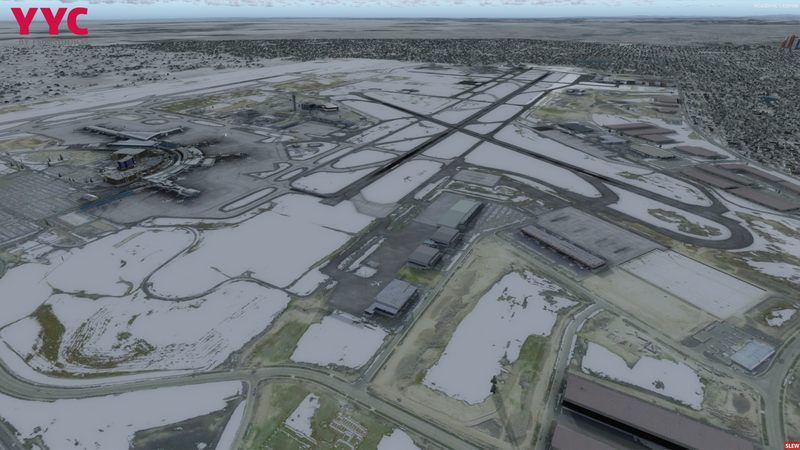 The airport modeled here is certainly close to the real YYC airport. 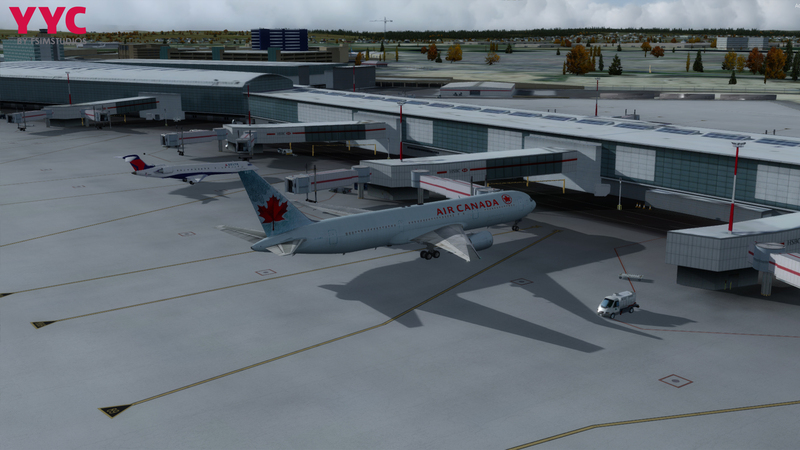 I have a strange problem with cars driving down taxiways like they are highways. Very strange. Limits the ability of someone to taxi... I hope they fix this issue. 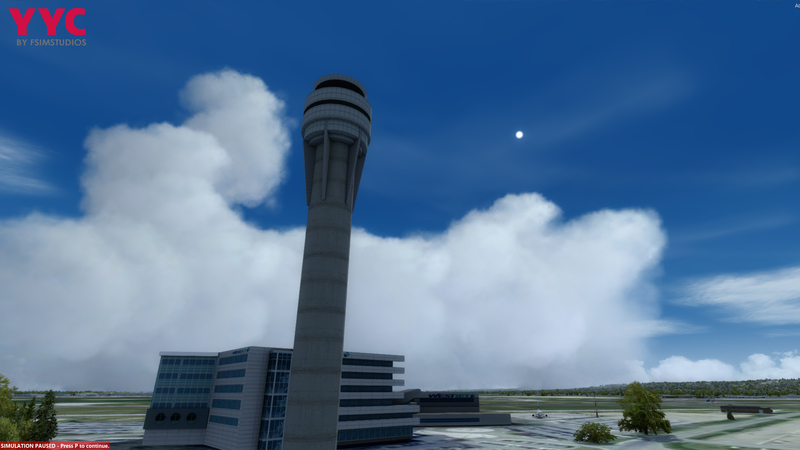 The summer texture are good, and blend well with orbx land class product. Where it falls down is the winter textures - pretty much non existent. Also, performance is horrible in P3Dv4. 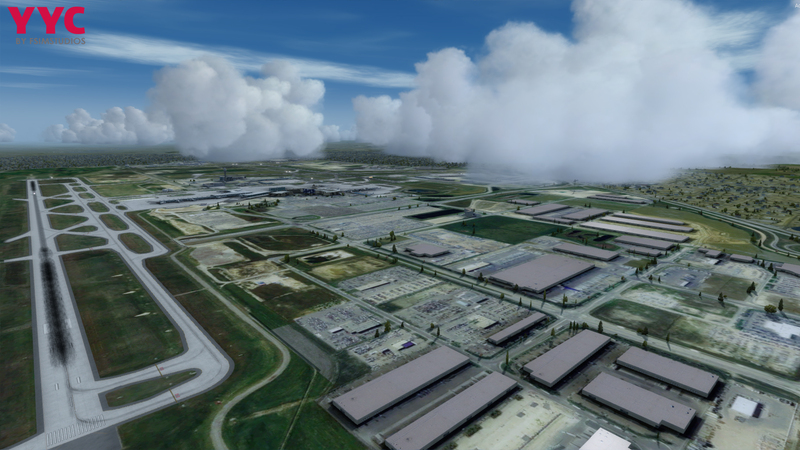 I hope they update it in the future and better optimise it for P3Dv4. Perfect scenery, matching in every detail! Just to recommend!! Brilliantly done overall. 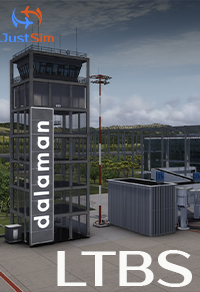 Terminals, gates, taxiways, hangars, runways and ground is accurate and well detailed. 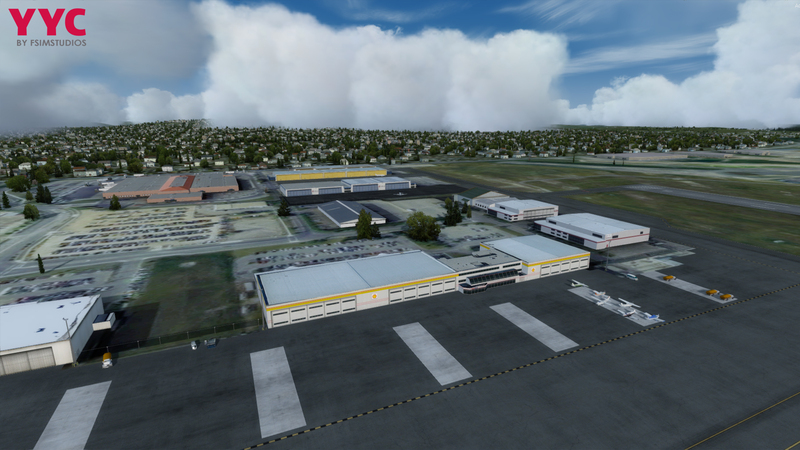 P3D needs more Canada sceneries and FSIMSTUDIOS has done well in filling this void with the CYYC scenery. I'm giving a 5 star rating, but the night textures on the apron leave a bit to be desired as the apron surface is a bit too yellow. 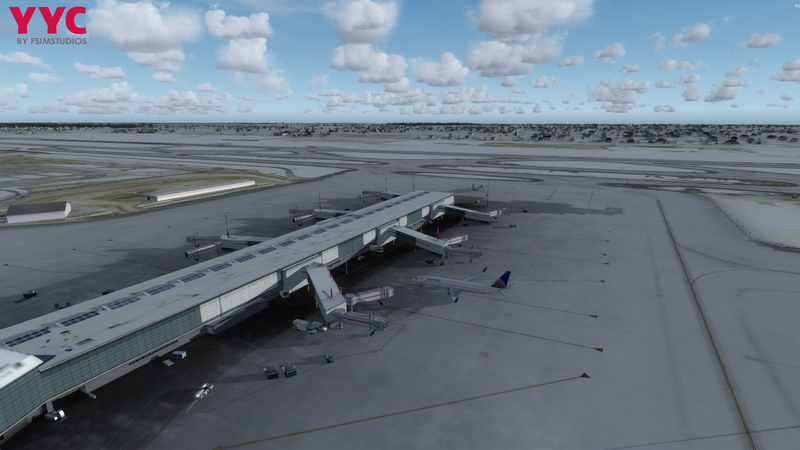 In addition, jetways are a bit lacking as well. An absolutely amazing job by Gabriel! Almost no frame rate drop and very nice modeling. 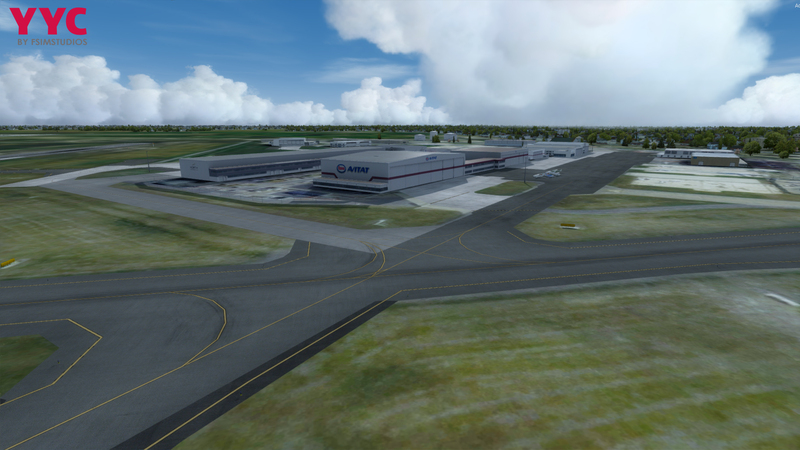 The only complaint I have are the night textures for the taxiways and aprons. Overall, great work! I have no idea how other reviews could justify a 5 star rating. While this scenery is fairly decent, it by no means lives up to the standard and evolution of other top tier developers. This scenery, at best, is comparable to the early days of FSDreamteam. 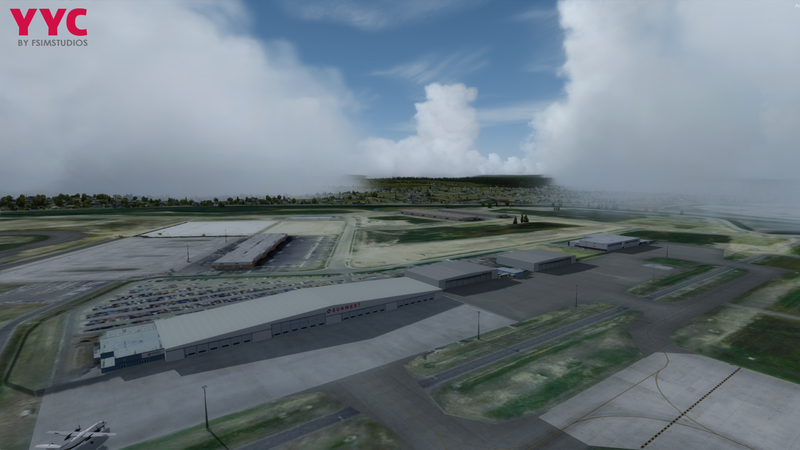 I am happy someone stepped up and made a Calgary addon. However, this scenery does not merit a price point of $23US. Really high quality rendition of CYYC. 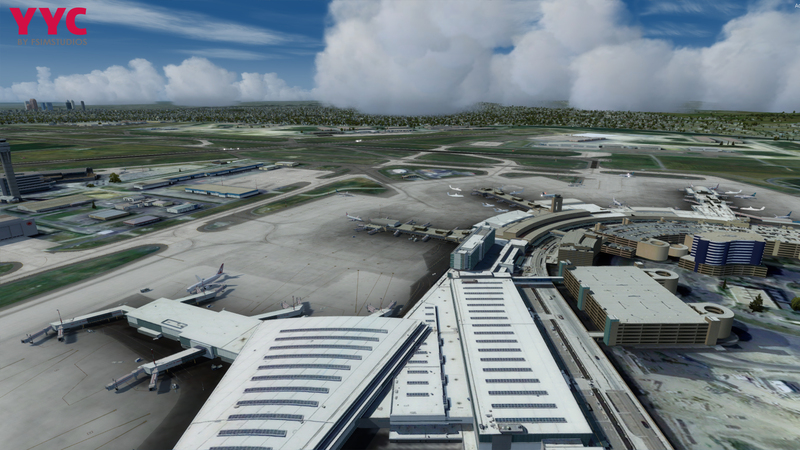 In my opinion the uploaded photos do not do the airport justice. I'm quite happy with my purchase. Now we just need YXE! 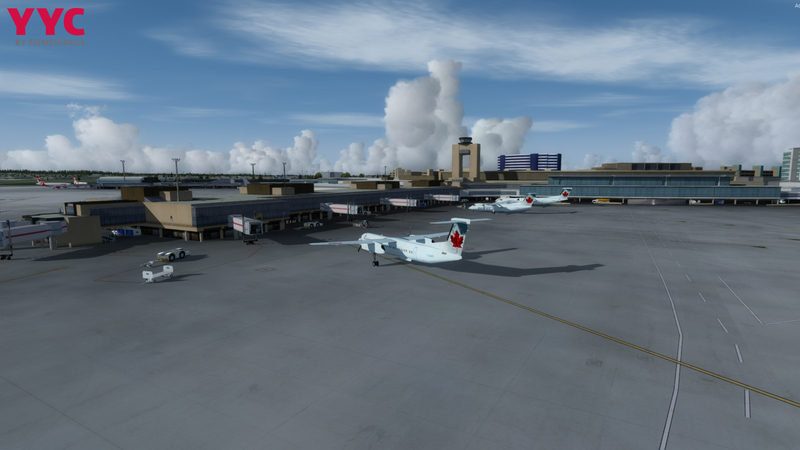 Finally, An airport for Calgary (CYYC)! FSimStudios Rendition of CYYC is great. 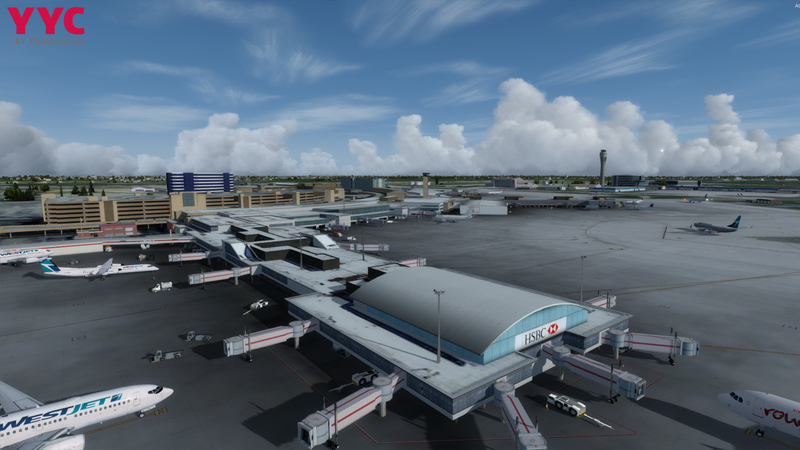 Modelling of terminal buildings and surrounding areas are fantastic. Easy install and has many options in the configuration tool. 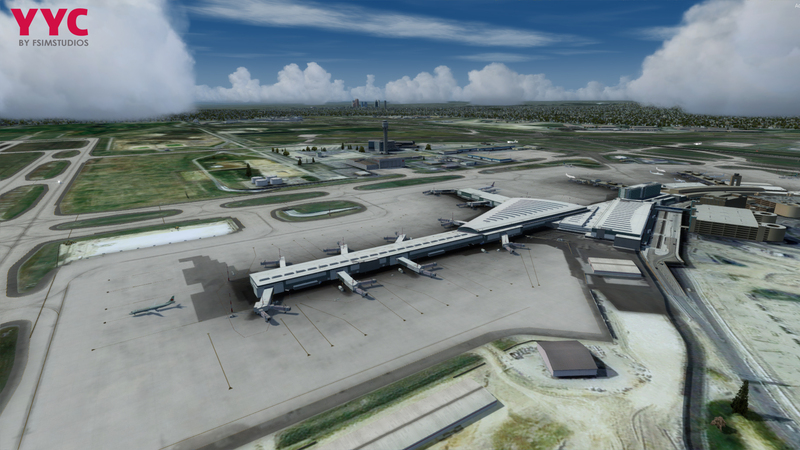 (Turn on\off 3D grass, Airport objects, etc). Runway and Taxiway markings are nice. 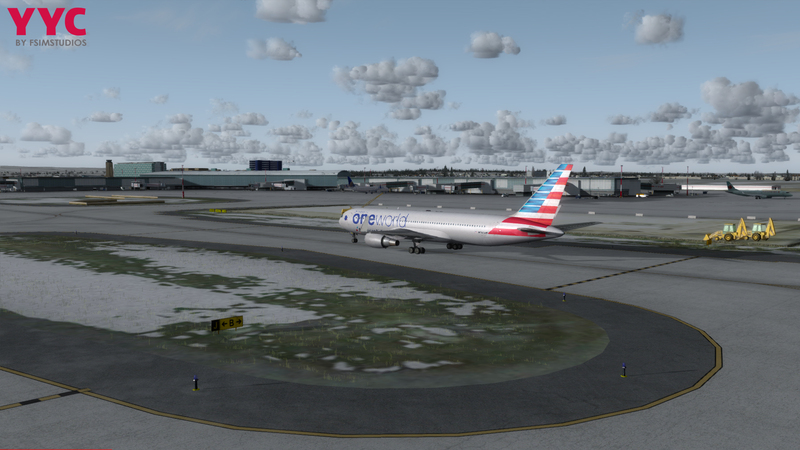 I really like the taxiway signs and 3D grass. Brings the whole airport together. 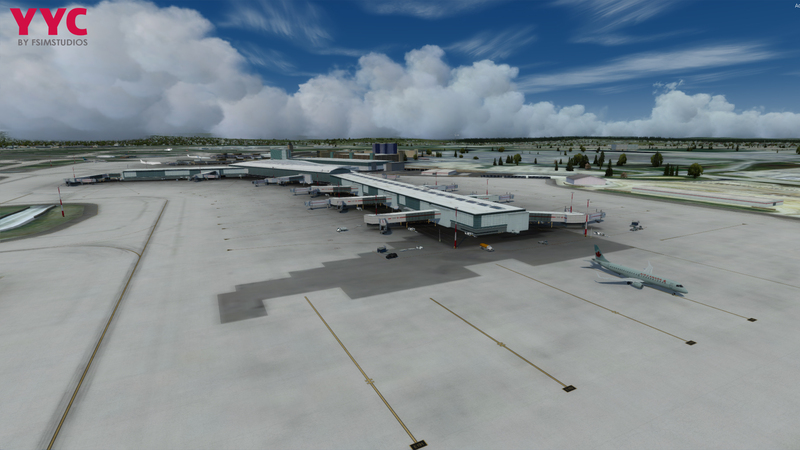 Comes with seasonal textures and works well with Orbx. The only reason I will give this a 4/5 is because I find the Photo-real imagery could be a little more sharp. Also, would like to see the summer textures blend better with FTX. (Winter works great, though). I would also like to see some of the tunnels surrounding the airport modelled in a future update. Looking forward to future releases! 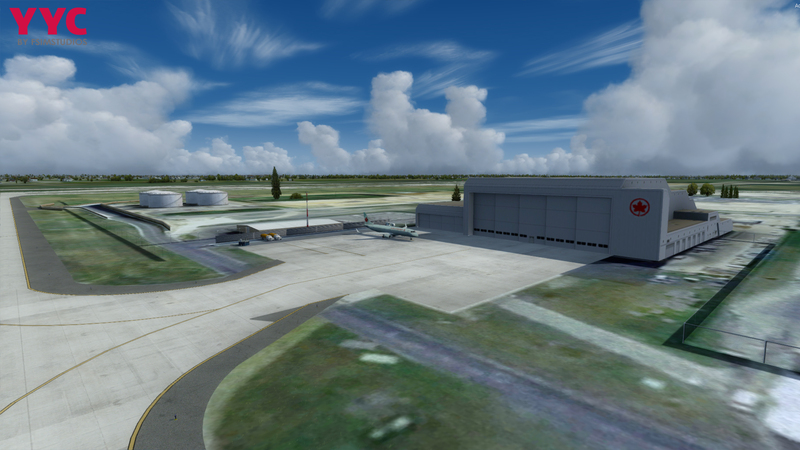 Certainly the best rendition of CYYC for flight sim to date! Gabriel and the team did a fantastic job on this one. 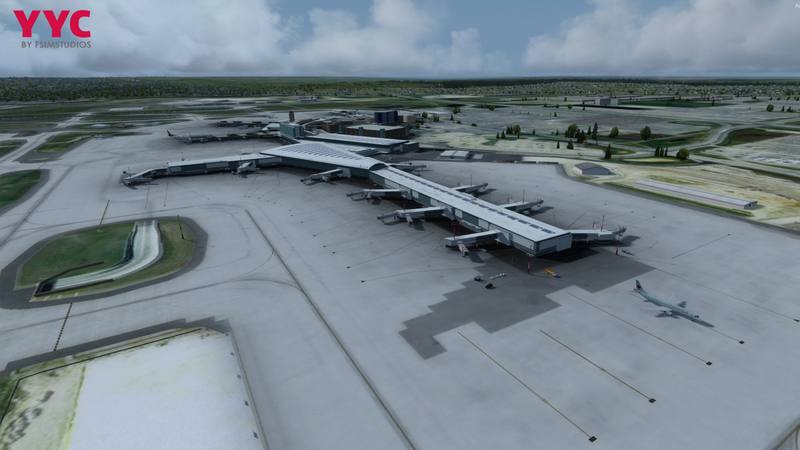 As a frequent flier out of CYYC, I am amazed at the detail captured in this project. FPS is great, with options to configure. FSimStudios is always very supportive with any issues you may have, and they plan to support CYYC with updates. I highly recommend this for any Canadian simmer (and all simmers for that matter)! ing my previous review to 5 stars for both the quality of this airport AND the quality of customer service provided by Gabriel. 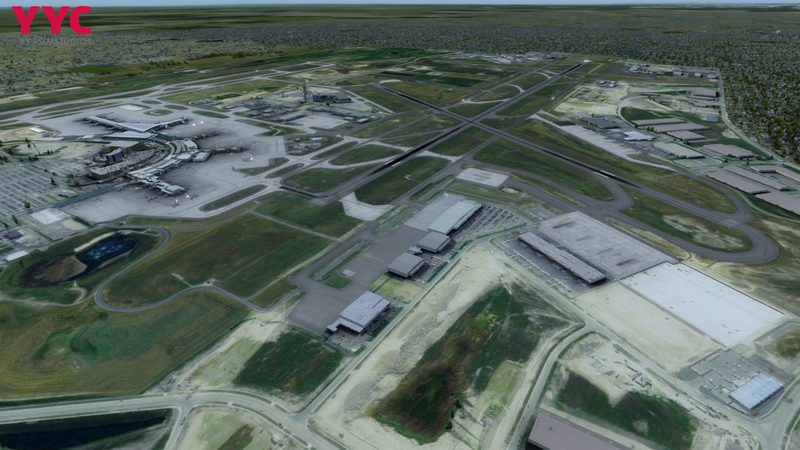 Looking forward to other CDN airports as you have a committed customer now!